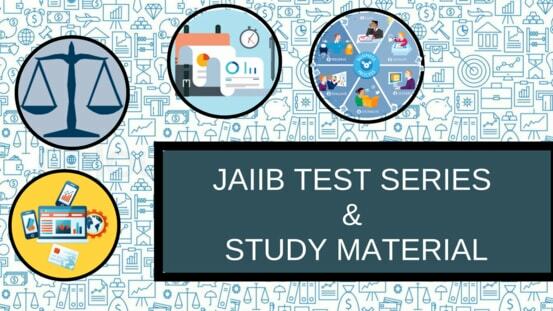 Full-fledged JAIIB Test Series is now available. Along with the tests, you will get Study Material for all the subjects. 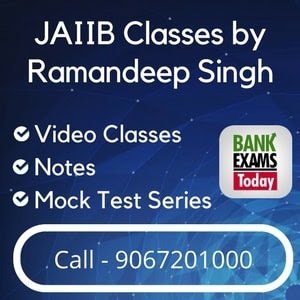 We are Team BankExamsToday, we have an experience of 5 years in teaching banking courses. We provide in-depth analysis of each topic and all the notes are explained in easy language.